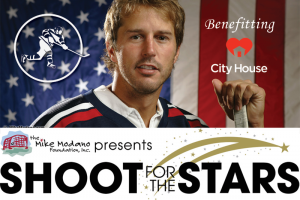 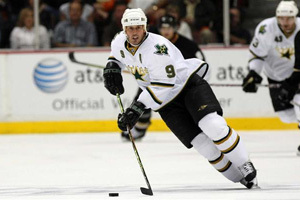 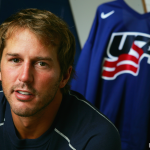 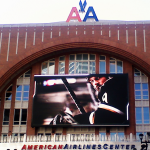 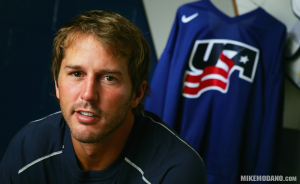 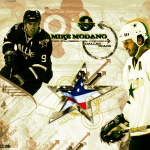 Mike Modano is the greatest American Hockey player of All-Time. 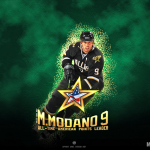 To pay tribute to the Legendary #9, Mike Modano fans around the world have made some of the best Mike Modano hockey wallpapers. 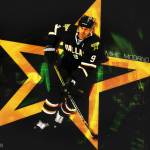 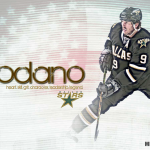 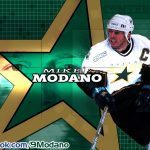 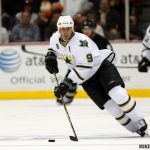 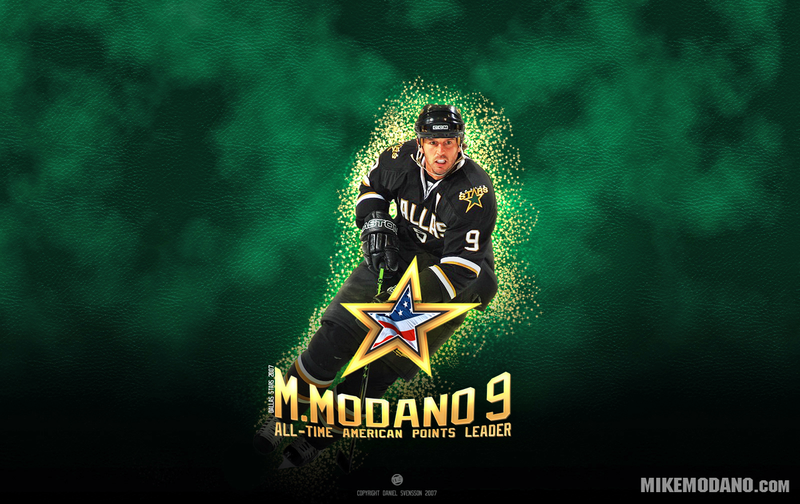 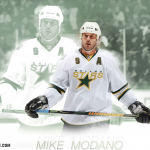 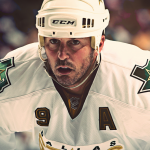 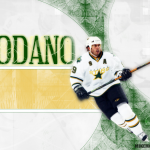 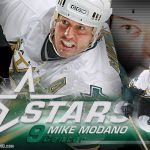 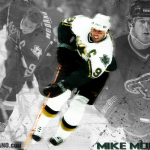 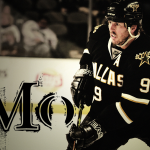 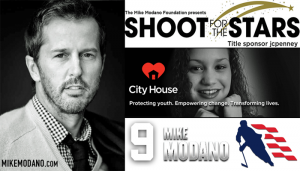 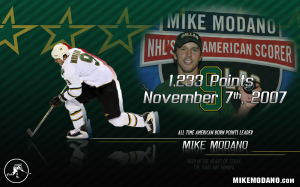 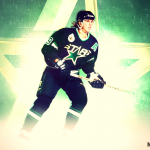 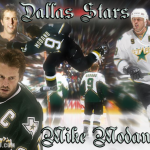 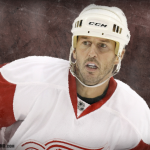 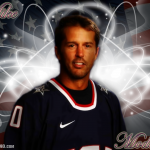 View all the Mike Modano wallpapers and let us know which ones you like the best.